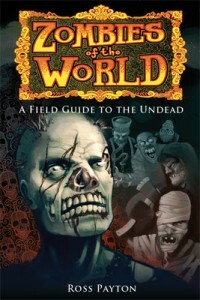 Welcome to Zombies of the World! Book: Our upcoming field guide answers many questions about the undead. Quiz: Take the Zombie Survival and Risk Analysis quiz to determine how prepared you for a zombie attack. Web Series: We are producing an educational web series covering adaptation, migration and other important topics. Blog: Our blog covers the latest news in zombie studies and scholarship.